In each pair, you can see the full photo and then a portion of that photo at 100% detail. 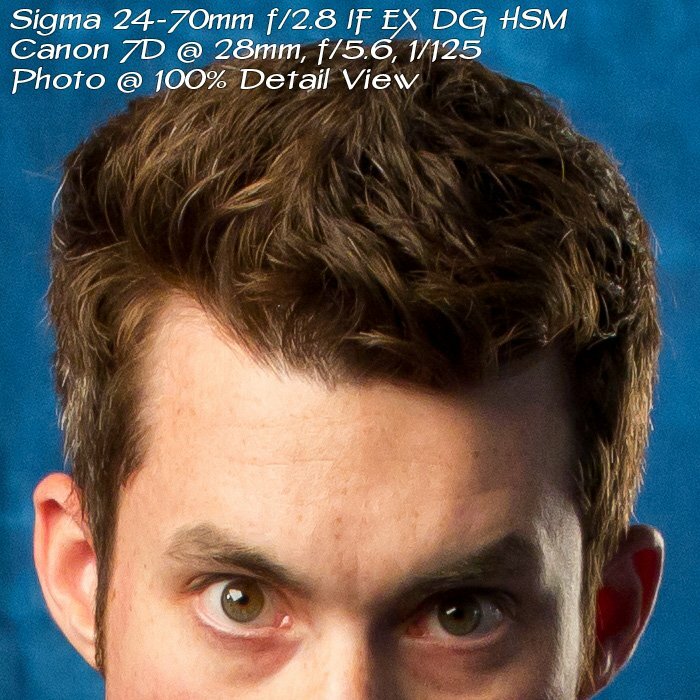 Having used the Canon 24-70mm f/2.8 L and the Canon 70-200mm f/2.8 L IS for years, I was skeptical about the Sigmas. After all, these two Canon lenses are probably in every Canon Pro’s lens collection for a reason – they are excellent lenses. 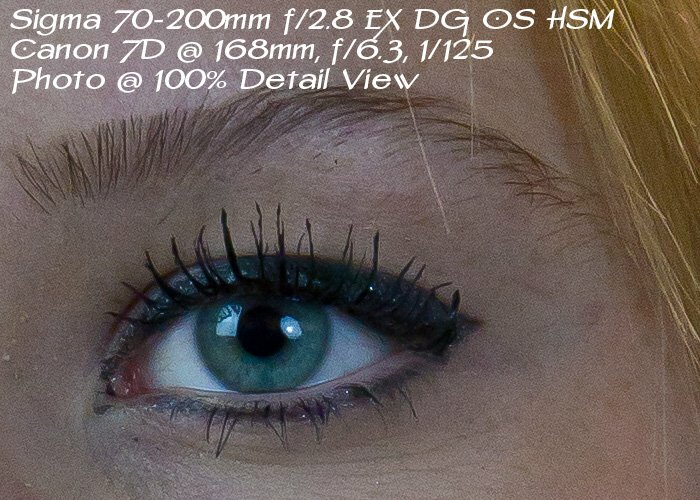 But, take a look at these pictures from the Sigma lenses. I was blown away. The Sigmas deliver on sharpness, speed and performance at a lighter weight and about 40% less! Adorama has the Sigma 24-70mm f/2.8 IF EX DG HSM for $899 for Canon, Nikon, Sony, Pentax and Sigma mounts, which is $500 less than the Canon 24-70mm f/2.8 L! Adorama has the Sigma 70-200mm f/2.8 EX DG OS HSM for $1399 for Canon, Nikon, Sony, Pentax and Sigma mounts, which is almost $1000 less than the Canon 70-200mm f/2.8 L IS! Ive got the sigma 70-200mm, fabulous lens. Crisp color reproduction, fast focussing. Not a bad word to speak of. If canon is too dear, it’s hard to go past a sigma as 2nd choice in any focal length. I own several Sigma lenses. I spent most of the summer carrying their revised 50-500mm lens. The biggest problem is the assumption that a third-party lens is an inferior lens. That may be true for brands like Rokinon, Tokina and Tamron. But, I have yet to try a Sigma lens that I do not like. Sigma makes excellent lens! I have the new 70-200, I love that lens. its on my camera 90% of the time. I shot with the canon 70-200, and I actually prefer the sigma. I also own the sigma 8-16 and the 50-500.